Please note that dismissal on Wednesday, April 17th is at 12:30pm. Extended Day will be open until the regular closing time, 6:00pm. If your child will be going to Extended Day they will need to bring a cold lunch or they can purchase a hot lunch. 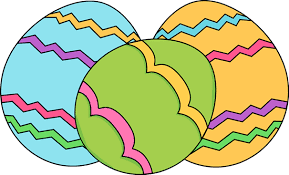 The School and Extended Day will be closed for the Easter Break beginning Thursday, April 18th through Monday, April 22nd. Classes will resume Tuesday, April 23rd. Have a blessed and safe break! 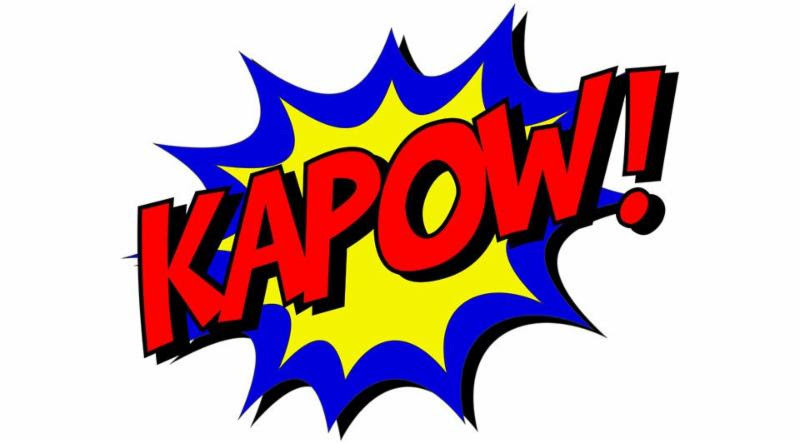 The Annual Talent Show will be Wednesday, May 8th (Kindergarten – 8th grade). Click here to sign up. The last day to sign up will be Friday, May 3rd. Due to time constraints, we cannot accept more than 30 acts. Acts need to be 3 minutes or less. Please contact the school office if you have any questions. Coach Tom Hicks will lead a basketball clinic in the St. Vincent Gym on Thursday, April 25, from 6:30pm to 7:30pm. 5th and 6th grade girls and boys are invited. Ask anyone who has worked with our amazing 5th grade girls coach, and they will say how well he interacts with children, and that he is among the best coaches they have seen! Our previous blast email had a clinic on April 11 as well, but that had to be cancelled. Join the Saint Vincent de Paul Parish for a Lenten Fish Fry this Friday, April 12th from 4:30 – 7:00 PM in the Holy Family Hall. Click here for more details and cost. This is a reminder that this Friday, April 12th is the last day for students to bring in their Rice Bowl collections. The money goes to Catholic Relief Services. Please note that the last day to turn in box tops for this school year will be Friday, April 26th. You may turn them in to the school office or to your classroom. Thank you for your continued support with this program. Sign-up and join us at our upcoming spring Party Boards! Dumplings vs. Pot Stickers? Egg rolls vs. Spring Rolls? What’s the difference, and how can I make these delicious apps at home? Get hands-on Asian rolling training and learn the tricks of the trade from a wonderful at-home chef (and Megan’s neighbor). Your student can spend the morning with fellow friends and our super librarian, Anna Zanarini, celebrating favorite friends from Mo Williems’ books. Mo Willems is an American writer, animator, voice actor, and creator of children’s books. This library bash will offer stories, crafts, games, and treats. 9 a.m. Mass at Saint Vincent Parish. If going to Mass, please arrive by 8:45 a.m. to be seated with your grandchildren. 10:30 a.m. Musical Program in School Gym. Come see the entire school perform great music! If you and/or your child’s grandparents plan on attending the breakfast, please RSVP by clicking on the link below by April 29th. Please note, we will not be sending postcards home this year so please click here to RSVP. Register by completing form attaching payment and turning into front office by 4/30 or call Nate @ (435) 640-4808, or email boysgolf@judgememorial.com (write checks to Nate Olson or Venmo @Nathan-Olson-9). Click here for the Golf Registration form. Our accountant of more than 20 years, Jody Gibson, is retiring. We wish her the best of luck with her relaxing time off! We are looking for a new accountant to work 30-35 hours per week. Previous bookkeeping experience is necessary. Pay is based on experience. Tasks include managing payroll and accounts payable, posting deposits, reconciling accounts, creating monthly financial reports, preparing financial information for quarterly Finance Council Meetings, helping prepare the annual budget, and other tasks. Please contact the principal, Gary Green, at 801-527-2042 or ggreen@stvincents-school.org for questions or to set up an interview. Please contact the principal, Gary Green, at 801-527-2042 or ggreen@stvincents-school.org for questions or to set up an interview. Extended Day provides after-school childcare for grades pre-k through 8th grade. We are currently hiring part-time caregivers/teachers for after school Monday through Friday. Pay is based on experience. Please call or email Danielle Gibson, Director, at 801-527-2033 or dgibson@stvincents-school.org for more information. More Information to Following on these Events. Click here for the flyer promoting a discount to this month’s Fan X Experience taking place at the Salt Palace Convention Center on Friday, April 19th and Saturday, April 20th. If people are planning to attend, they can use this code when they purchase their tickets from April 8 – 19, receive 20% off, and our Utah Catholic Schools will receive donations. It’s almost that time again! Make sure you have the week of July 15-19, 2019 from 8:45 AM – Noon on your calendar for a fun filled week at VBS! Youth Pre-K thorugh 5th grade are invited to join together for a week of faith, fun, and friendship. Watch for more information and registration information coming soon. For more information or to volunteer (adults and youth 6th grade and older) please call 801-527-2037. 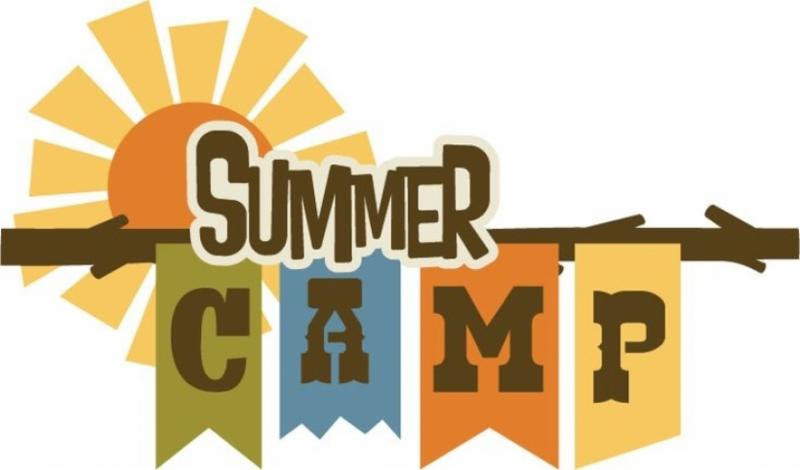 We are now taking Summer Camp registrations for grades K-8th. Please click here for the Summer Camp Packet.